Jill Jekel has always obeyed her parents rules; especially the one about never opening the mysterious, old box in her father's office. But when her dad is murdered, and her college savings disappear, she's tempted to peek inside, as the contents might be the key to a lucrative chemistry scholarship. To improve her odds, Jill enlists the help of gorgeous, brooding Tristen Hyde, who has his own dark secrets locked away. As the team of Jekel and Hyde, they recreate experiments based on the classic novel, hoping not only to win a prize, but to save Tristen's sanity. Maybe his life. 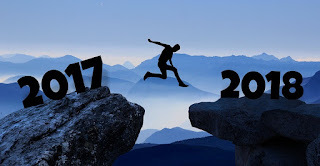 But Jill's accidental taste of a formula unleashes her darkest nature and compels her to risk everything, even Tristen's love just for the thrill of being . . . bad. Jekel Loves Hyde was Beth Fantaskey's debut novel. I've previously read her sophomore book, Jessica's Guide to Dating on the Dark Side, which I loved. 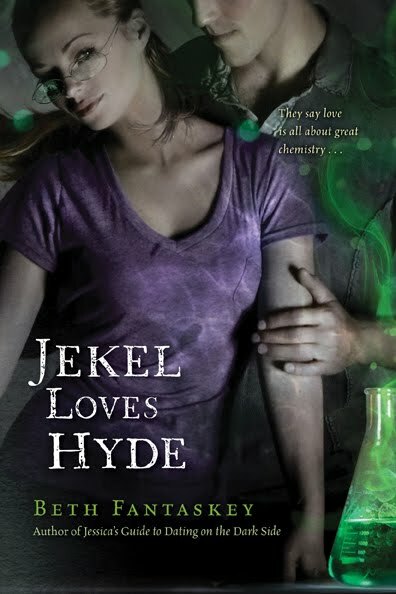 Because Jekel Loves Hyde was her first book, I was expecting to love it as much as Jessica's Guide, but I was wrong! It was a strong book with a fun premise, great writing, and interesting protagonists! The premise of a modern day Jekyll and Hyde was enticing, especially done in a Young Adult context. The original is probably one of my favorite stories from Robert Louis Stevenson due to it's dark tones and investigation of the duality of human nature (did I get a little too English Lit. major there? Sorry). Fantaskey takes both of these elements and puts them into a context familiar to teens: high school. As with most books that I love, the characters are really what seals the deal. The struggle that Tristen goes through is well-crafted, and heart-breaking. The mix between teenager and otherworldly being is great. As you read you can feel the pain, and that is so important to the story. He is the strongest personality-wise between the two, but Jill still stands out on her own. Fantaskey did an excellent job crafting Jill and Tristen, allowing the reader right into their psyche, where much of the anguish takes place. I felt there was something a little lacking in plot. There was a lot of convenient happenstances, but the characterization was able to glass over the more obvious ones making the book enjoyable. I think when dealing with something so popular within the literature world sometimes it's hard to create your own story, but that is one area which Fantaskey hit it perfectly. The spot on characters and the attention to detail really bolstered the whole book and made it great. Overall, I think Jekel Loves Hyde was a fantastic paranormal romance. I really loved the re-interpretation of a classic story, especially one that hasn't been done a million times. Tackling something like this for a debut book was brave, and it definitely paid off. Beth Fantaskey was able to throw me into a world of sinister evil, moral questioning, and hopeful love, and it was a great journey! I'm liking the title! Might pick this one up on that alone.